– Stephanie Osborn, author of the popular Displaced Detective series. 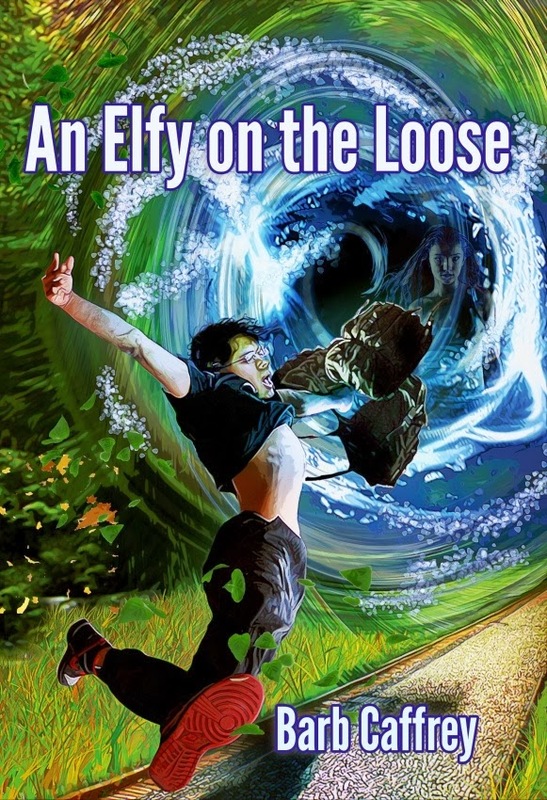 “Quick and witty, Caffrey’s An Elfy on the Loose is one of those novels that grabs you and refuses to let go. Straddling a fine line between absurdity and suspense, it’s a story for the ages.” – Jason Cordova, author of Corruptor. The characters are what really made this a fantasy gem for me. Not only are you dealing with the main characters, you’re also encountering minor characters that I loved. The “ghost” who helps Bruno was one of my favorites as well as the thinking backpack. Each character was fleshed out and multi-faceted. All I can say is that it was worth the wait to read this conclusion to the Elfy duology. I enjoyed all the magic, good versus evil battling, action, quirky comic relief and of course, the sweet romance between Sarah and Bruno. The author told me there might be more from Elfyverse and that makes me excited. If you’re a fantasy fan, I highly recommend this book. You won’t be disappointed.